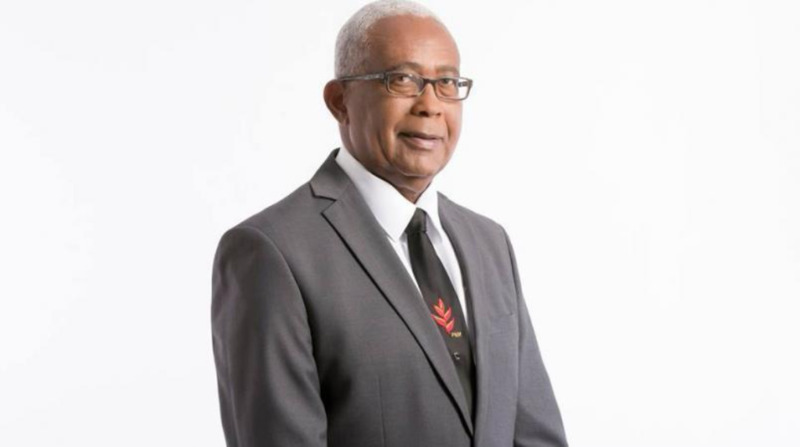 Education Minister Anthony Garcia says he does not support armed security guards at schools. 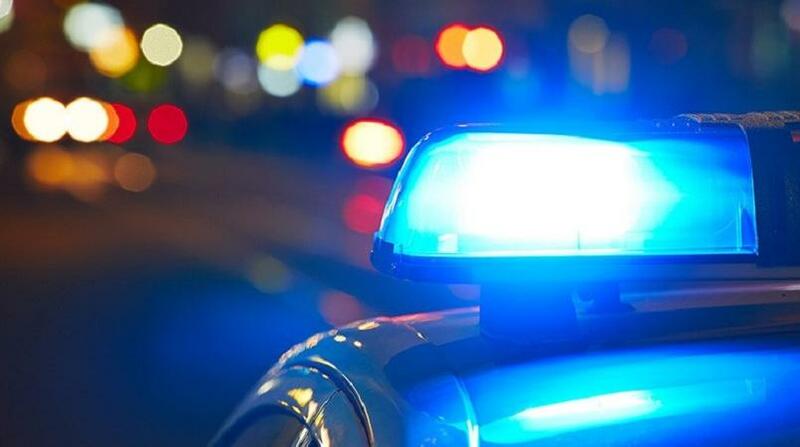 Garcia’s comment follows an incident at the Jordan Hill Presbyterian school on Wednesday morning where a gunman entered the school compound and robbed a teacher of her pick-up van at gunpoint. Parents and students were reported to have witnessed the horrifying incident. 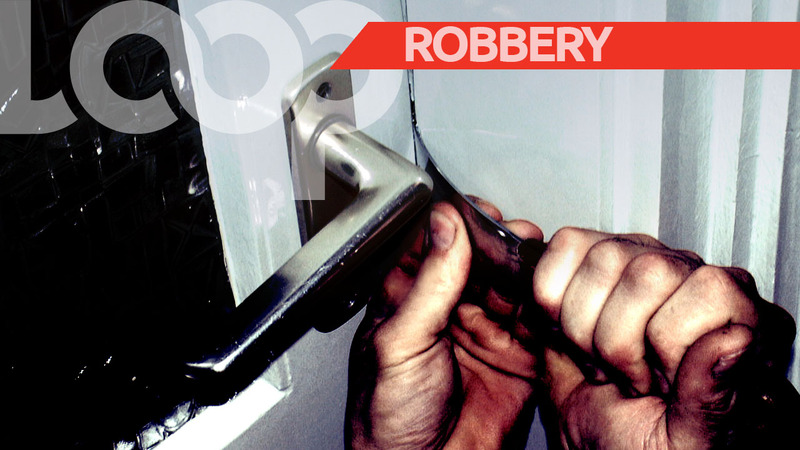 On Thursday, thieves broke into the Biche Secondary School and made off with a number of items. The Education Minister was asked in Parliament on Friday if the Ministry is considering arming security guards in light of these recent incidents at the nation’s schools. He said it was not something that he was in support of. Minister Garcia was also asked what actions are being taken to prevent another occurrence of criminal elements entering school compounds to commit criminal offences targeting staff and students. He noted that the incident at the Jordan Hill Presbyterian school was a breach of safety protocol. “The most important responsibility of any principal is to safeguard the safety of the students and teachers, in fact of all those who operate within that environment. What happened at the Jordan Hill Presbyterian school was a breach in the security and safety protocols. As a result, the Ministry of the Education has taken decisive action to ensure that those breaches do not recur,” Garcia said. 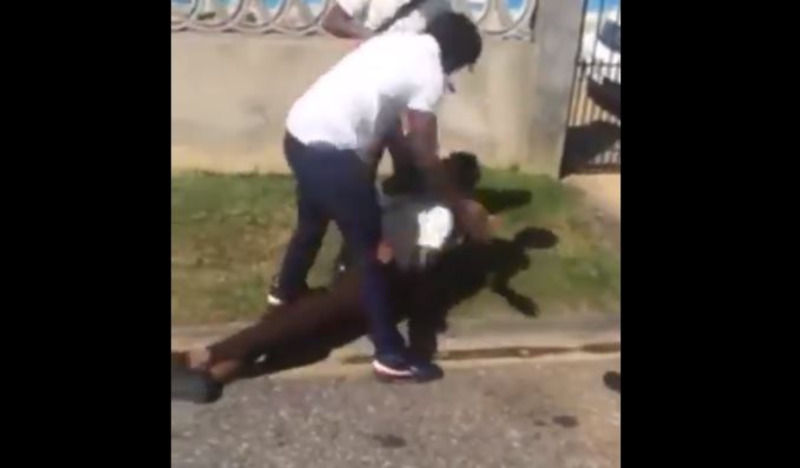 He said in addition to that the Ministry has engaged the assistance of all stakeholders including the Trinidad and Tobago Police Service to ensure breaches like these will be something in the past. Minister Garcia also gave the assurance to the national community that everything is being done to ensure the safety of all those persons who occupy all of the nation’s schools. In response to a question from an Opposition MP as to whether one unarmed female security guard is sufficient at the Jordan Hill Presbyterian School, which has 25 teachers and over 500 students, the Education Minister said yes.